Oromaxillofacial Surgery is concerned with treatment of conditions of the mouth, neck, and teeth. Oromaxillofacial surgery is a specialty that includes the diagnosis, surgical and adjunctive treatment of diseases, injuries and defects involving both the functional and aesthetic aspects of the hard and soft tissue of the oromaxillofacial region. 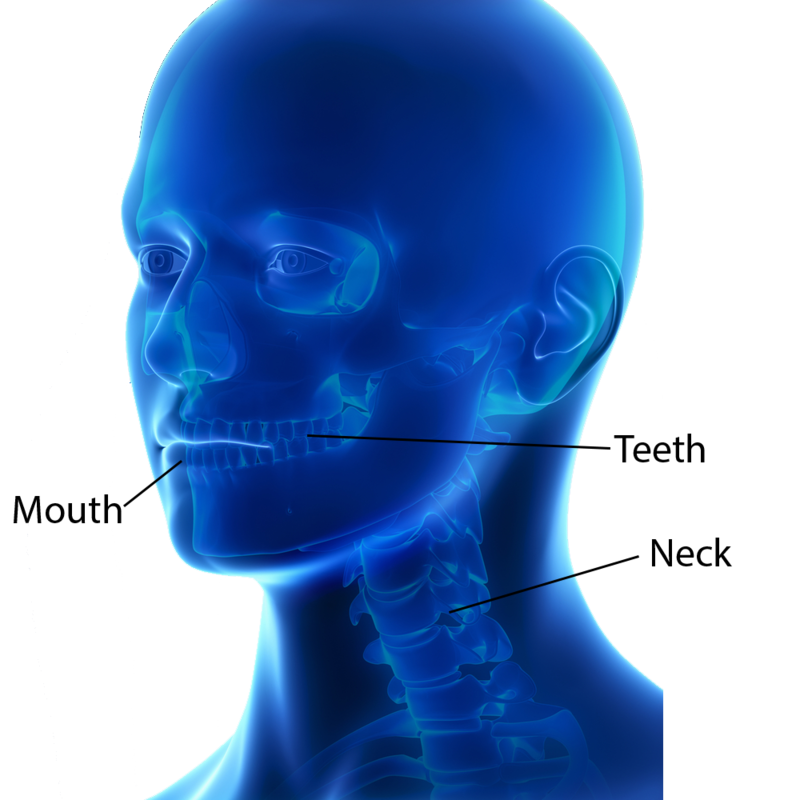 The target areas for this specialty are the mouth, jaws, facial structures and neck. Common conditions and symptoms that require treatment of this specialty include jaw-related conditions, sleep apnea, oral cancer, and tooth conditions. Common procedures include dentoalveolar surgery, which extracts impacted teeth, dental implants, corrective jaw surgery, oncologic surgery to remove oral tumors, reconstructive surgery to rebuild damaged facial features, and TMJ surgery to relieve jaw pain. What are effective Preventative Measures? To lower the need for dental and oromaxillofacial surgery, it is important to maintain proper oral hygiene and to adhere to scheduled dental appointments. Eliminating behaviors such as smoking and avoiding sugary foods are also beneficial practices. A common misconception is that oromaxillofacial surgery is the same as dentistry. This is not correct. While dentistry and oromaxillofacial surgery both focus on the mouth regions, dentistry is more concerned with the teeth and gums, while oromaxillofacial surgery can come to include the face, mouth, teeth, jaws, and neck.